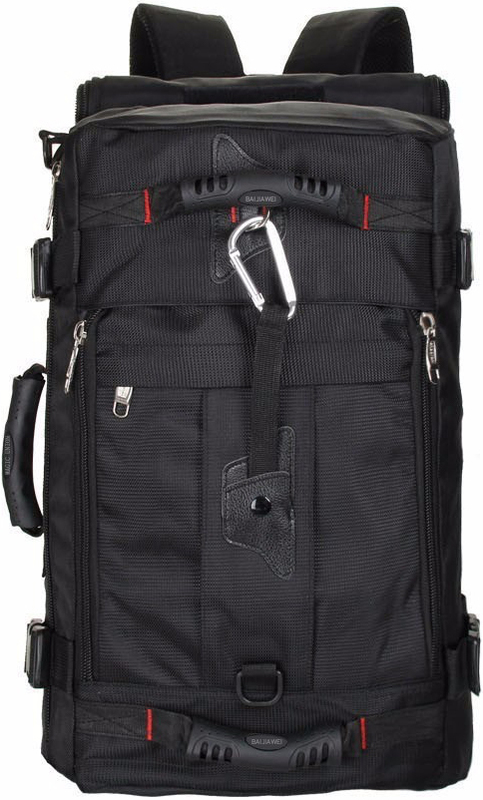 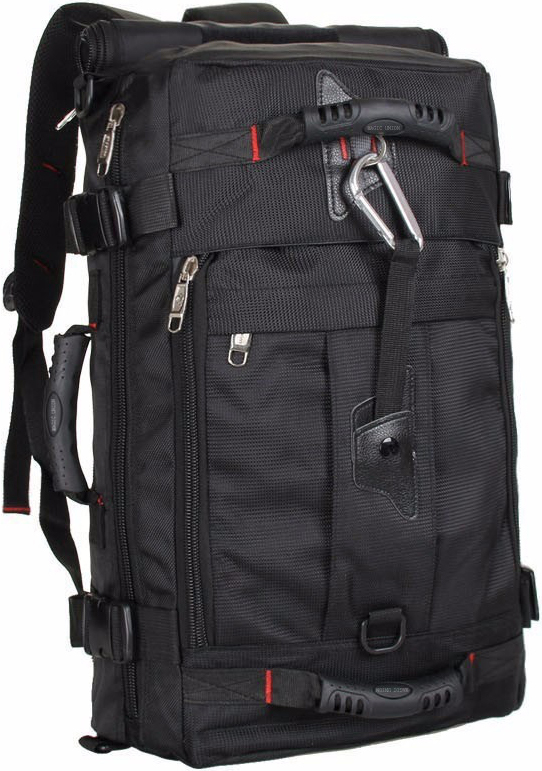 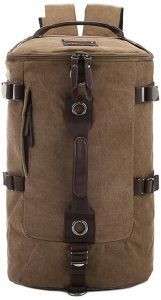 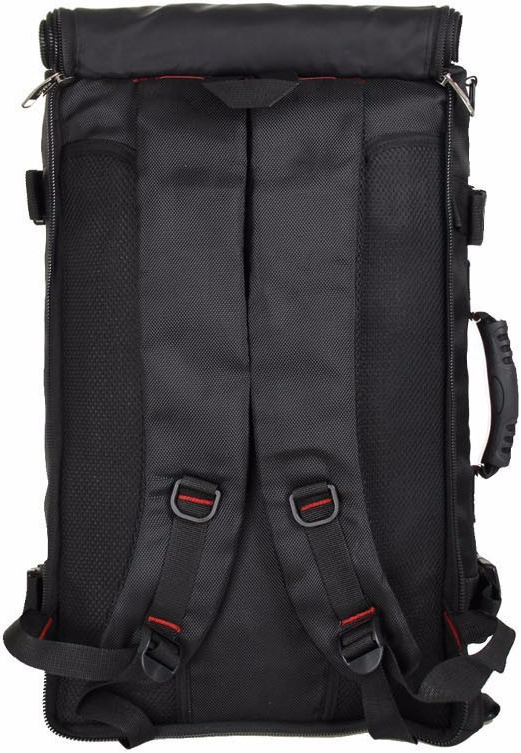 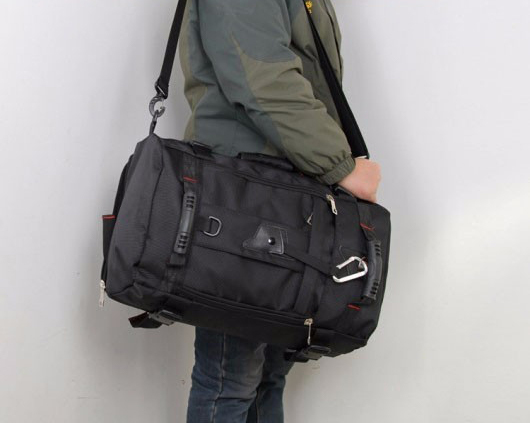 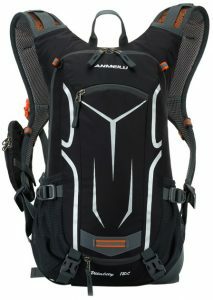 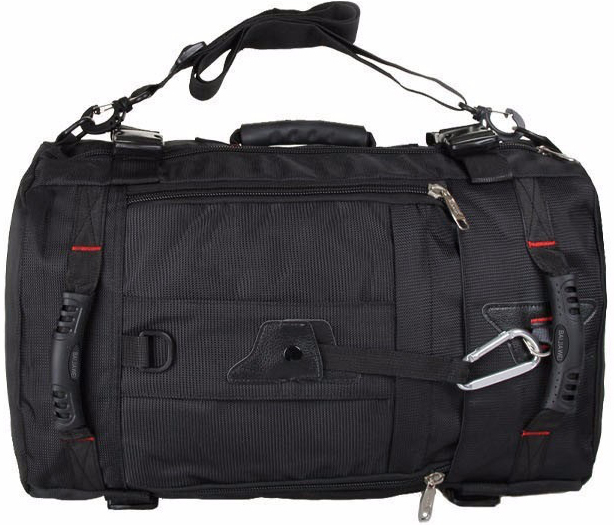 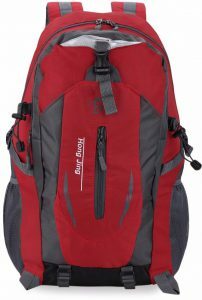 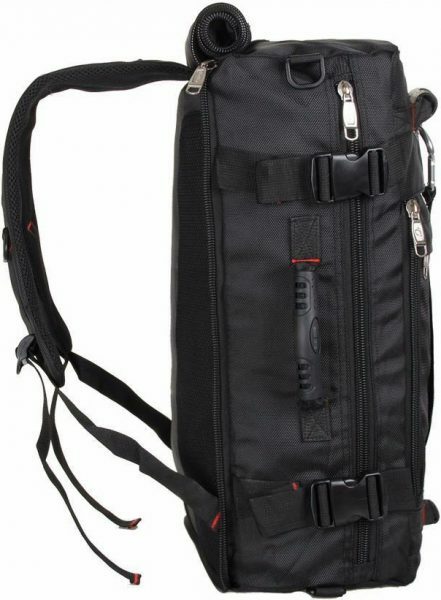 Large capacity outdoor and travel backpack. 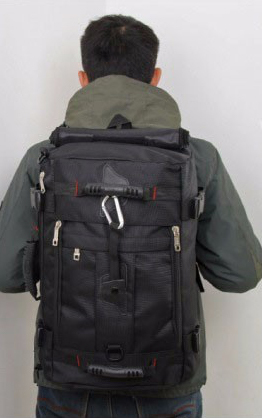 Can be used as a backpack or shoulder bag, it’s sturdy enough to handle almost any conditions. 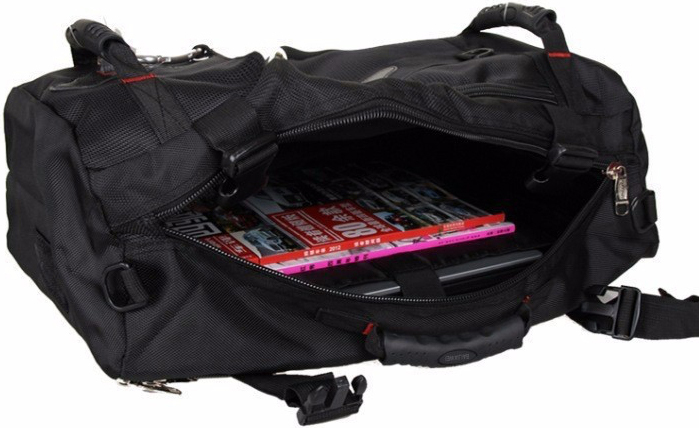 A great companion on a long vacation, weekend away or camping trip.